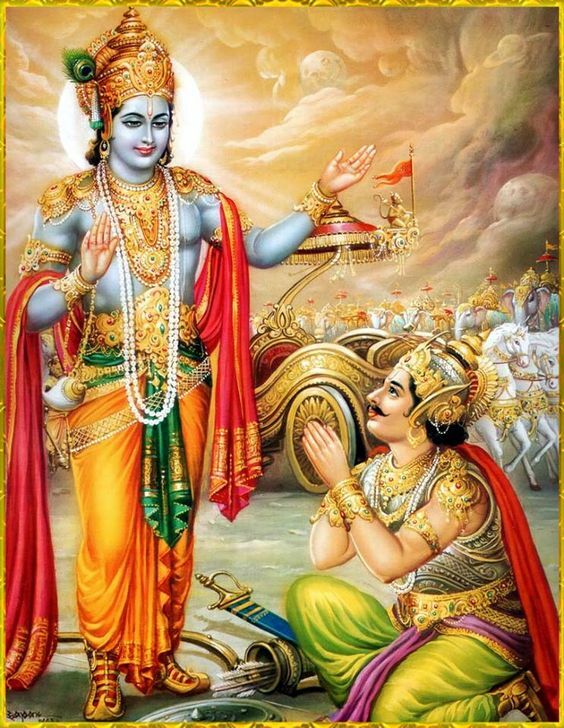 O my teacher, behold the great army of the sons of Pandu, so expertly arranged by your intelligent disciple the son of Drupada. 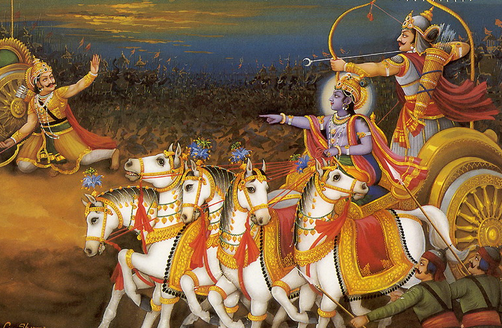 Here in this army are many heroic bowmen equal in fighting to Bhima and Arjuna: great fighters like Yuyudhana, Virata and Drupada. 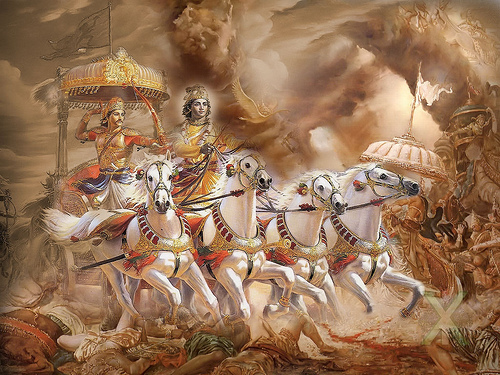 There are also great, heroic, powerful fighters like Dhrishtaketu, Cekitana, Kasiraja, Purujit, Kuntibhoja and Saibya. 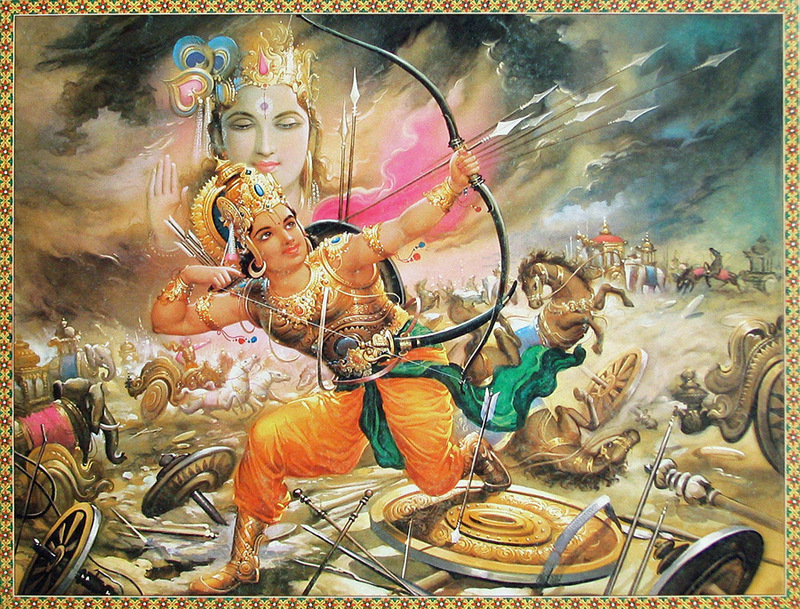 There are the mighty Yudhamanyu, the very powerful Uttamauja, the son of Subhadra and the sons of Draupadi. 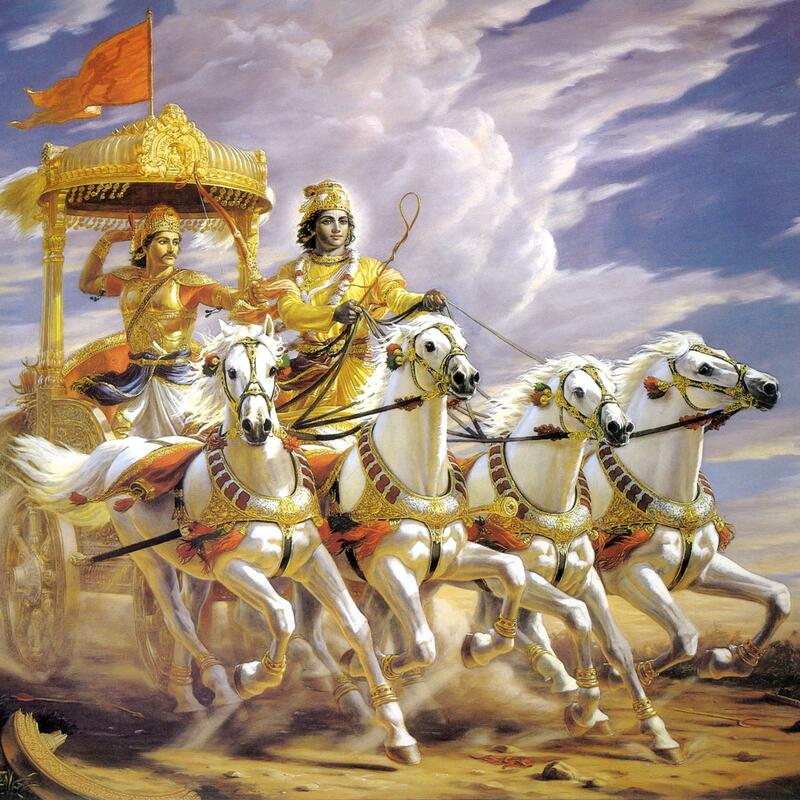 All these warriors are great chariot fighters. 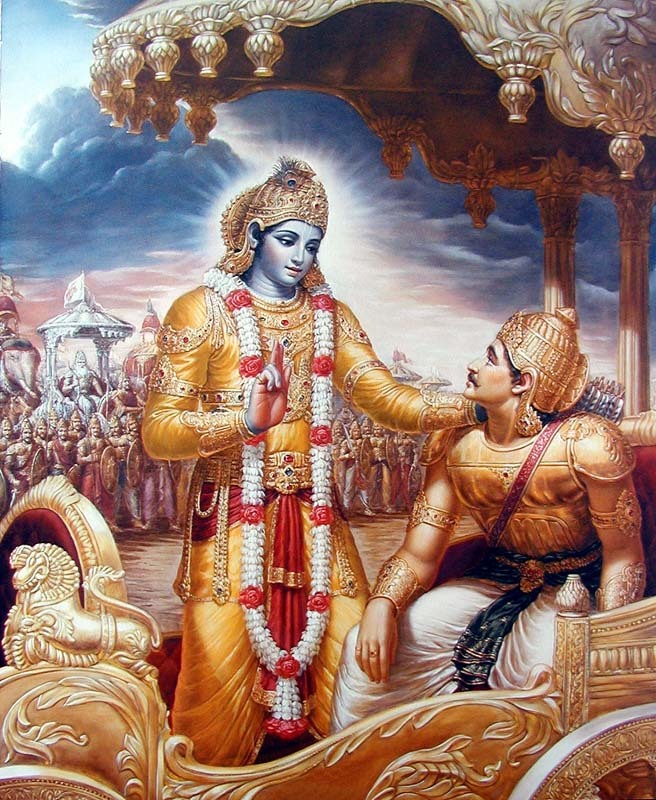 But for your information, O best of the brahmanas, let me tell you about the captains who are especially qualified to lead my military force. 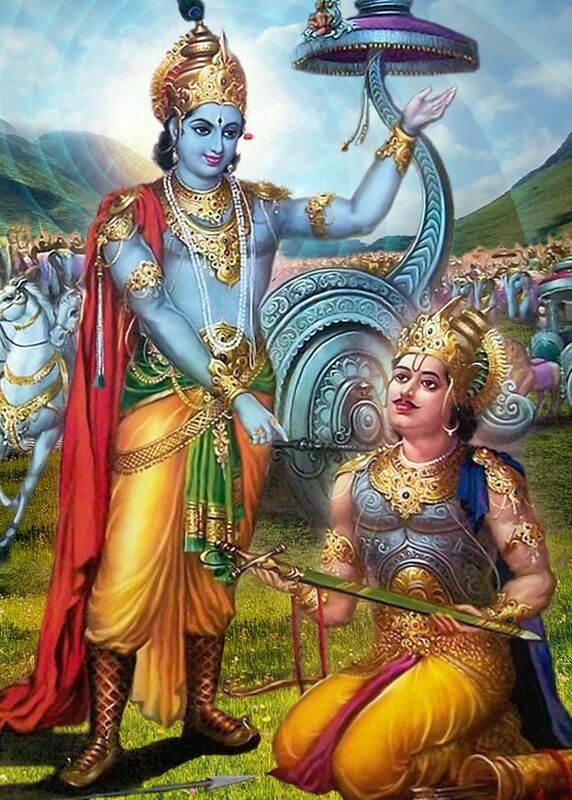 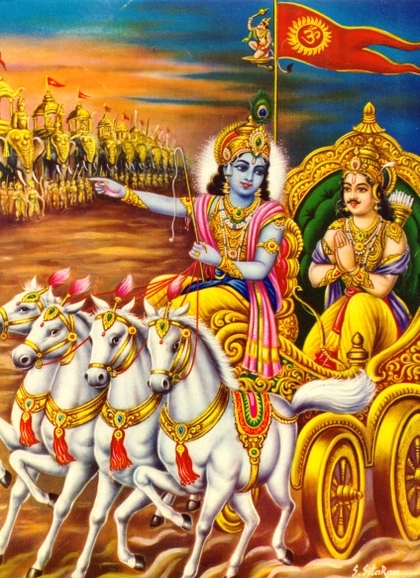 All of you must now give full support to Grandfather Bhishma, as you stand at your respective strategic points of entrance into the phalanx of the army. 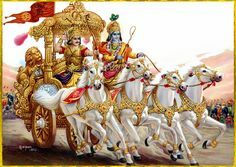 After that, the conchshells, drums, bugles, trumpets and horns were all suddenly sounded, and the combined sound was tumultuous. 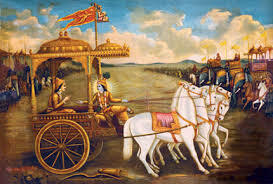 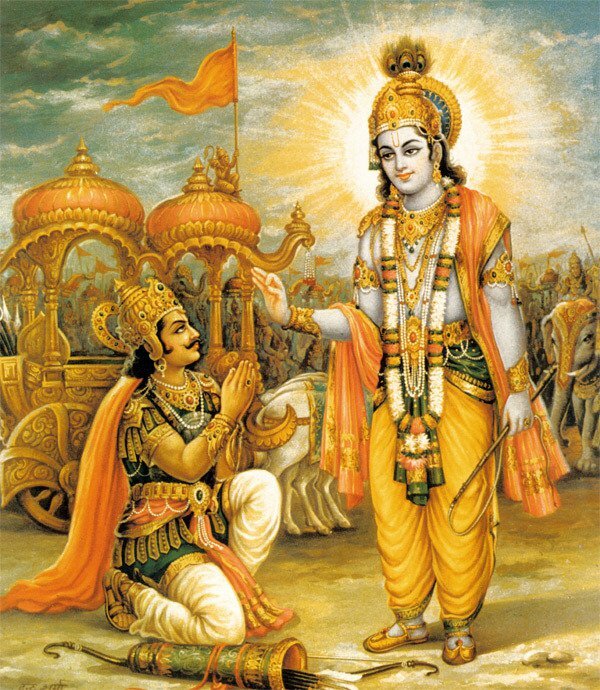 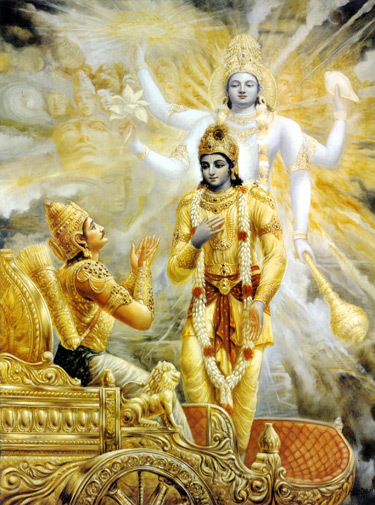 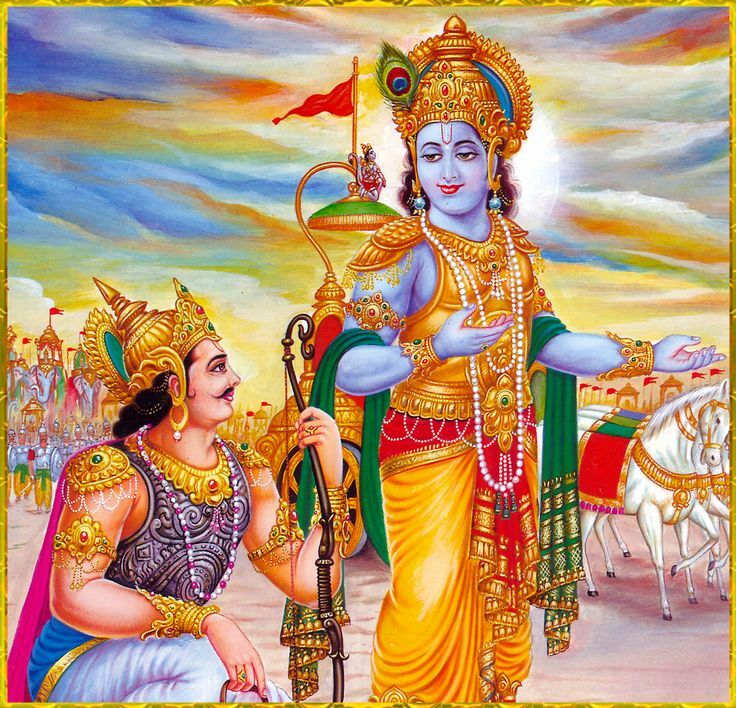 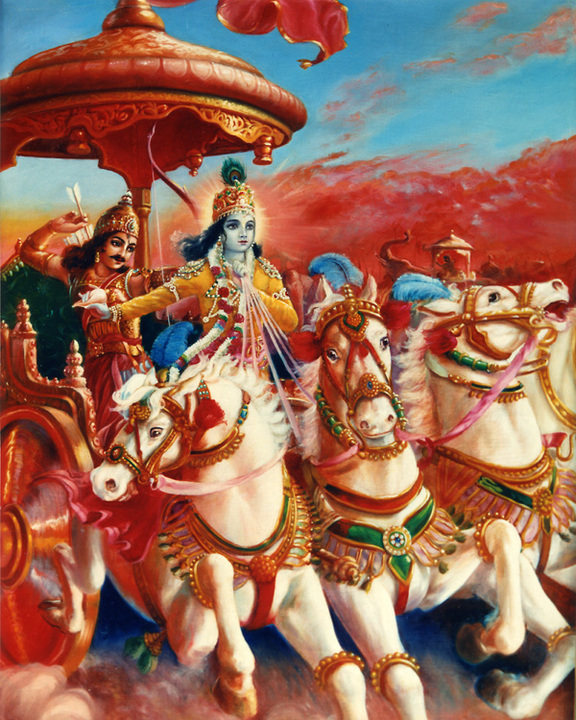 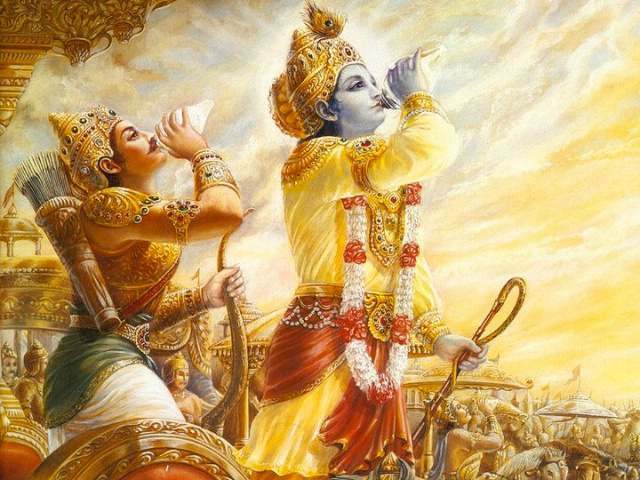 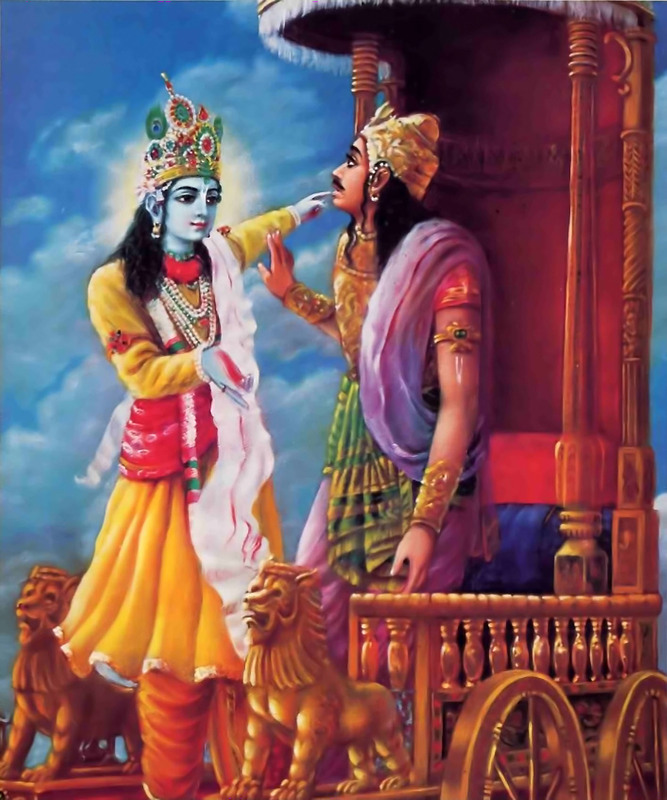 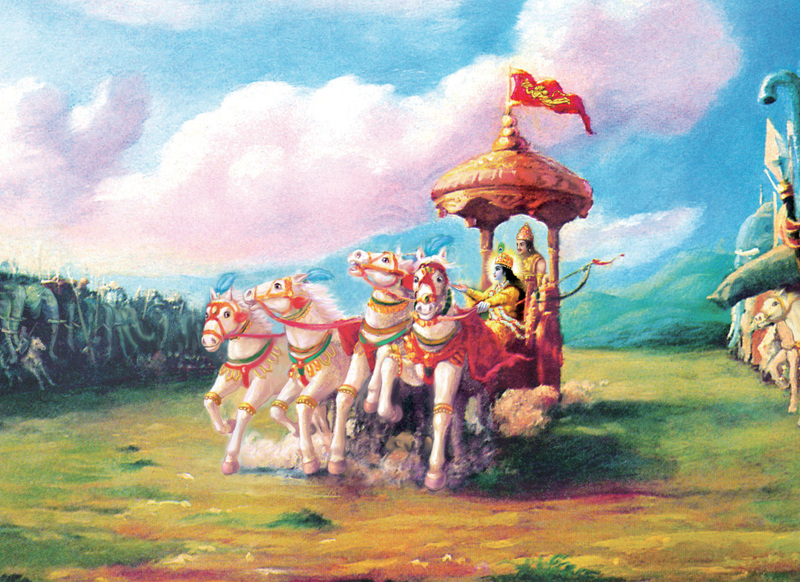 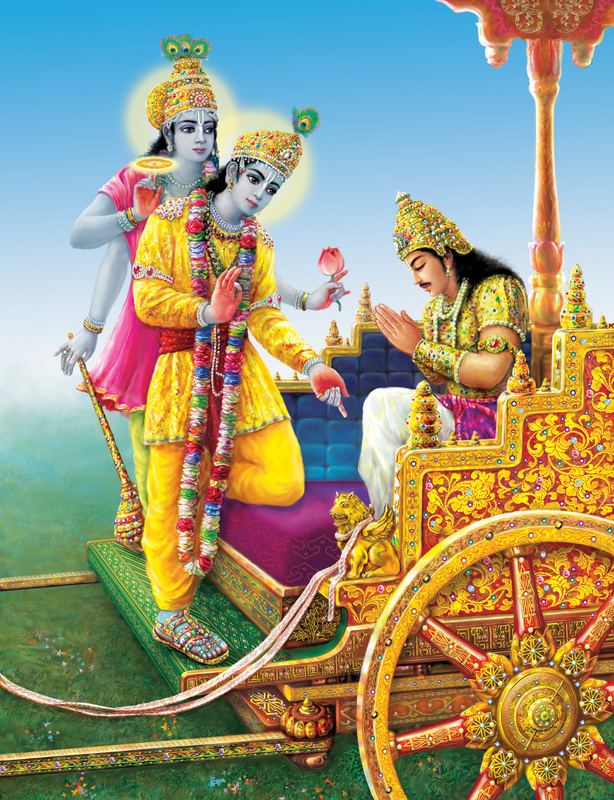 On the other side, both Lord Krishna and Arjuna, stationed on a great chariot drawn by white horses, sounded their transcendental conchshells. 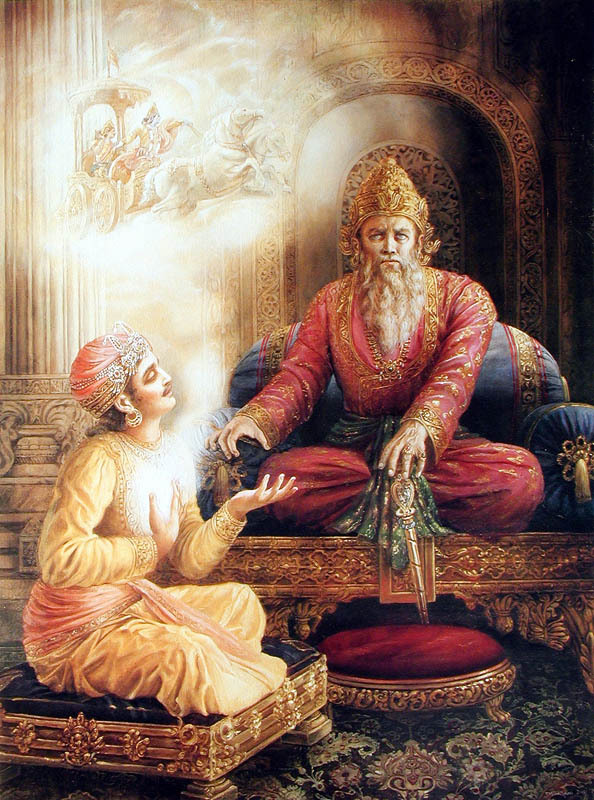 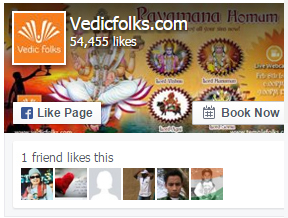 Let me see those who have come here to fight, wishing to please the evil-minded son of Dhritarashtra. 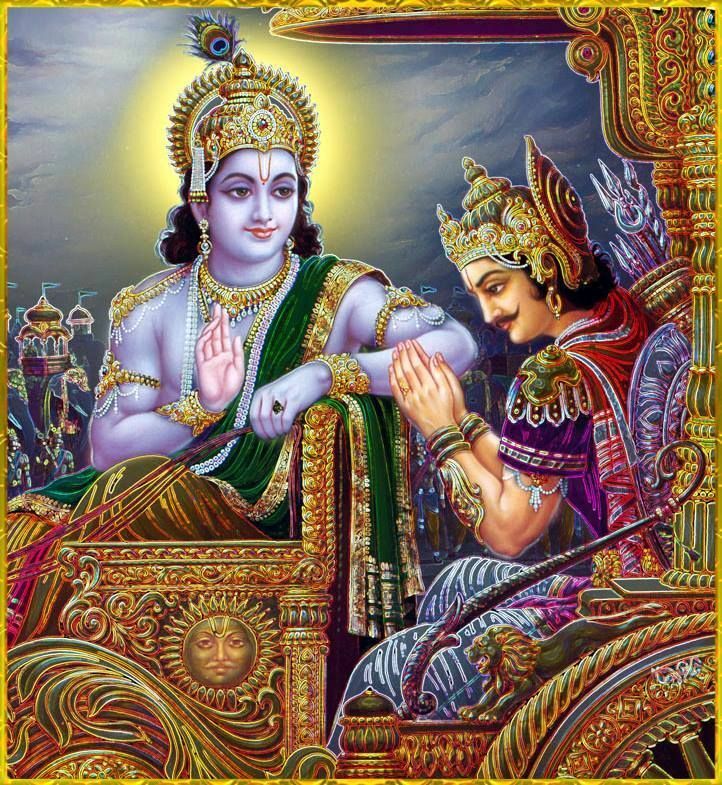 In the presence of Bhishma, Drona and all the other chieftains of the world, the Lord said, Just behold, Partha, all the Kurus assembled here. 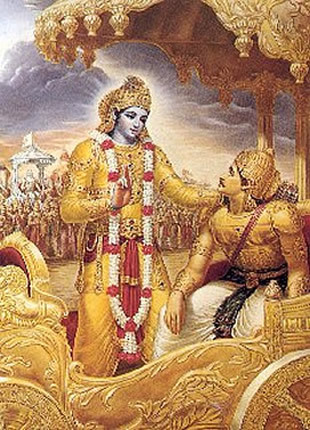 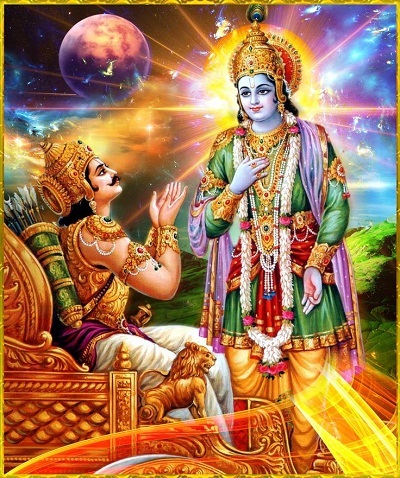 When the son of Kunti, Arjuna, saw all these different grades of friends and relatives, he became overwhelmed with compassion and spoke thus. 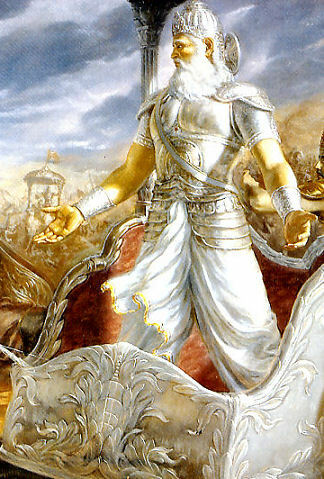 My whole body is trembling, my hair is standing on end, my bow Gandiva is slipping from my hand, and my skin is burning. 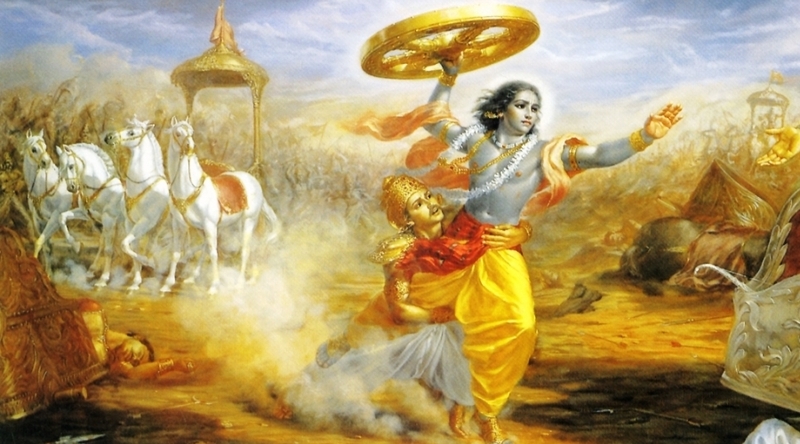 I am now unable to stand here any longer. 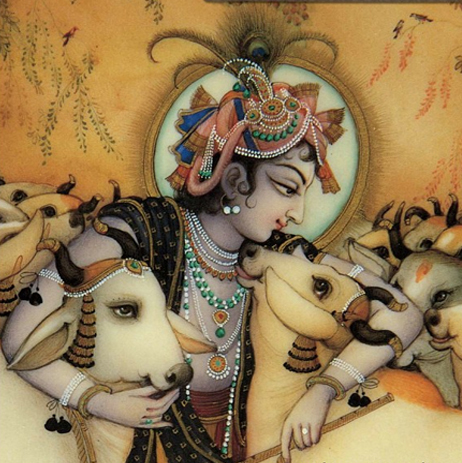 I am forgetting myself, and my mind is reeling. 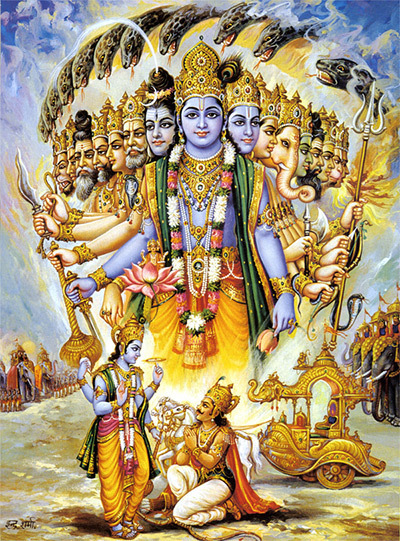 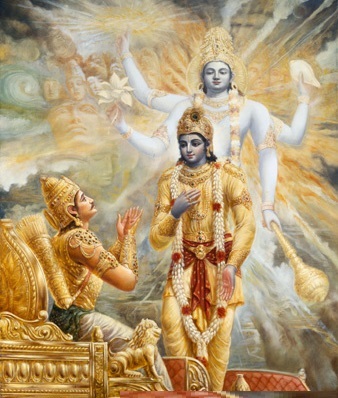 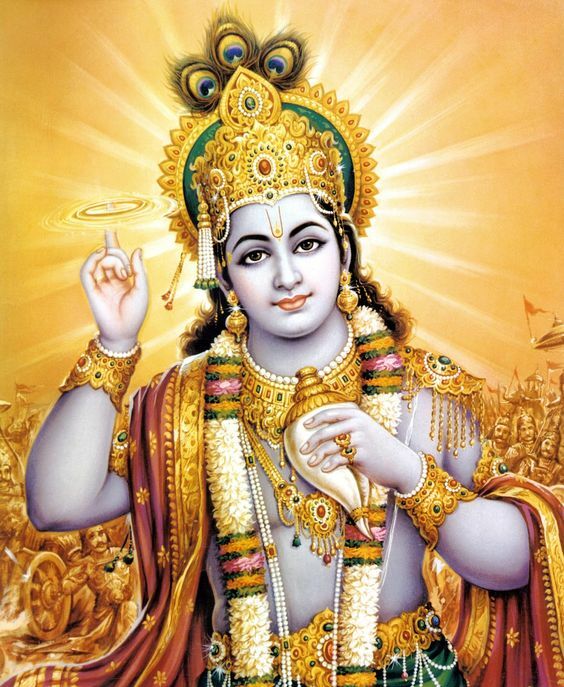 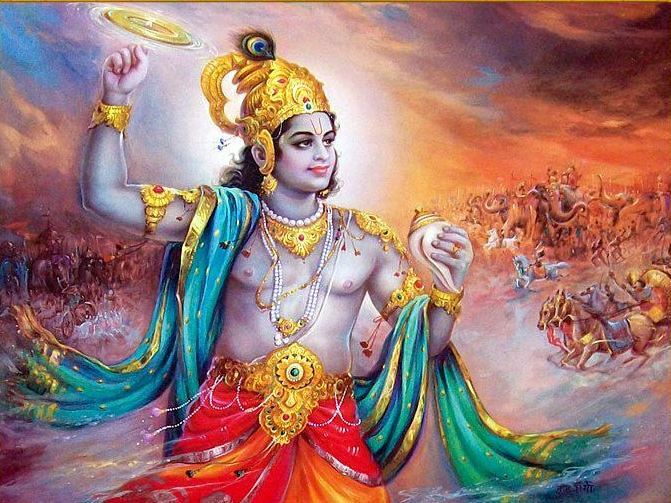 I see only causes of misfortune, O Krishna, killer of the Keshi demon. 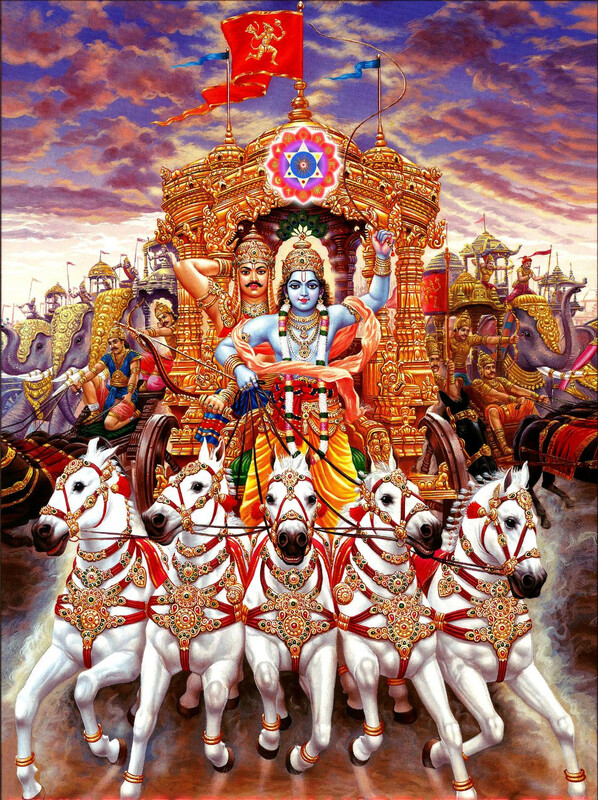 With the destruction of dynasty, the eternal family tradition is vanquished, and thus the rest of the family becomes involved in irreligion. 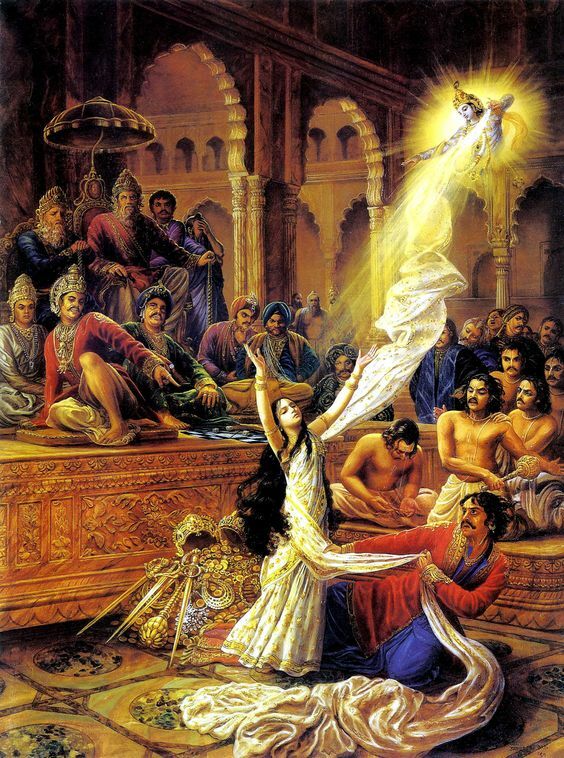 O Krishna, maintainer of the people, I have heard by disciplic succession that those who destroy family traditions dwell always in hell. 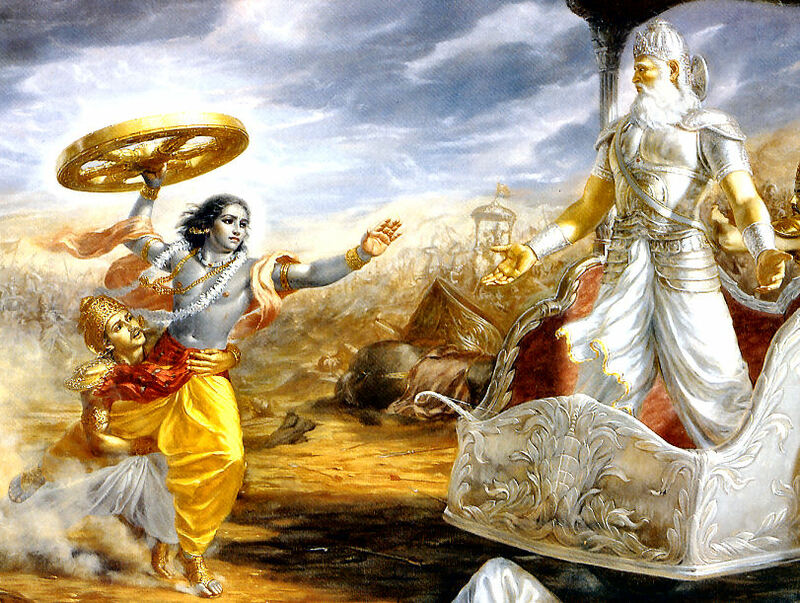 Better for me if the sons of Dhritarashtra, weapons in hand, were to kill me unarmed and unresisting on the battlefield.